Very pale pink A7 euroflap envelopes made using Gmund Color System (71) Powder Pink 81lb text paper measures 5 1/4 x 7 1/4. 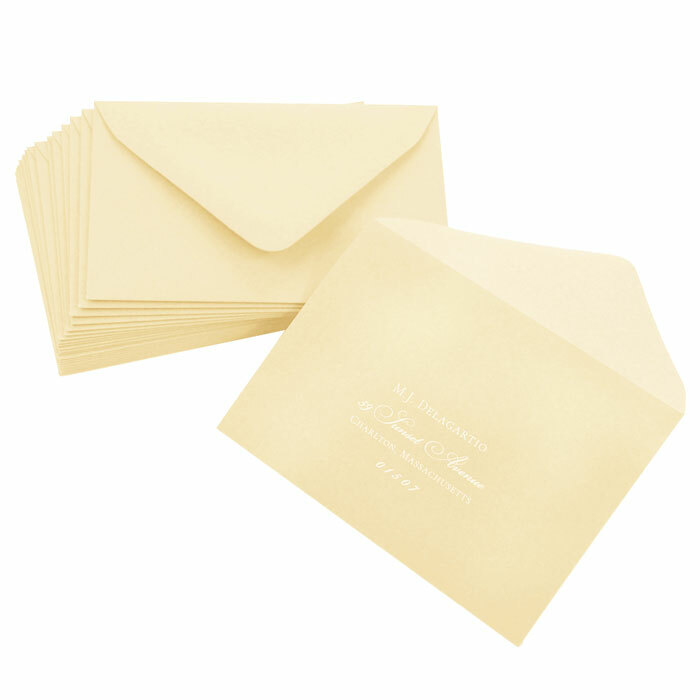 These deep neck A7 envelopes are a standard invitation size envelope & will not require additional postage. 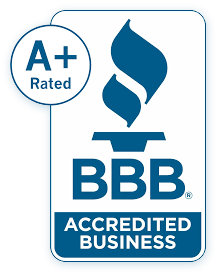 Order blank or printed by the professionals at LCI Paper. Envelopes look beautiful printed & guest addressed.